Break free from conformity! 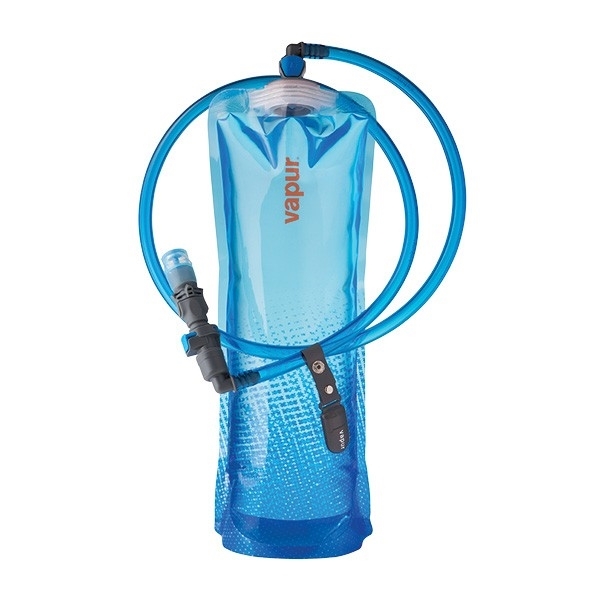 The Vapur DrinkLink Hydration System will change the way you think and drink! 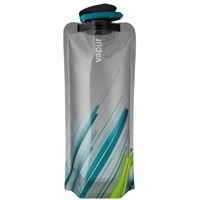 Simple and easy to use, you can go from drinking out of your standard Vapur bottle to hands-free hydration in seconds. 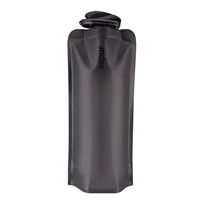 All you need to do is remove the SuperCap and replace it with the DrinkLink, plug the Hydration Tube into the DrinkLink, and now you’ve created a Hydration Reservoir to slide into any pack. 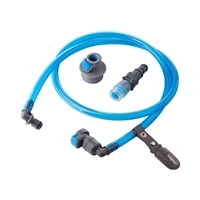 The trusty shut-off valve will keep your water where you want it and the quick release will make removing and cleaning the tube a breeze. That’s not all! 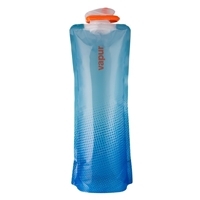 For on-the-go, one handed hydration, pop the bite valve off the Tube and click it directly into the DrinkLink. 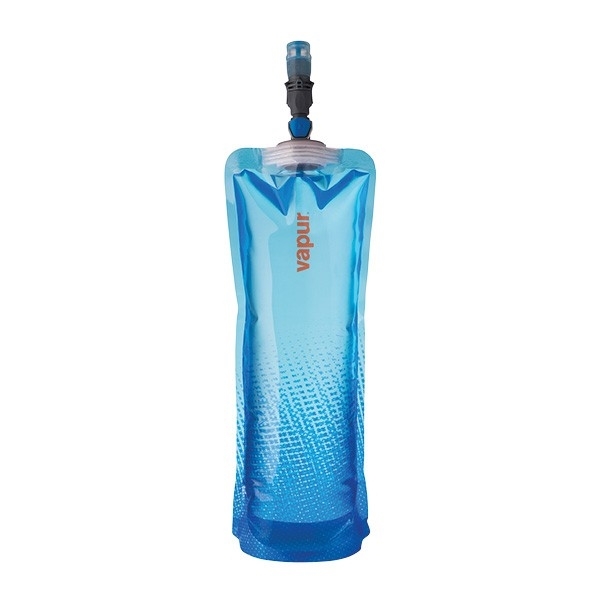 We’ve paired the DrinkLink with Vapur’s newest, biggest, baddest bottle yet, the 1.5L Shades. 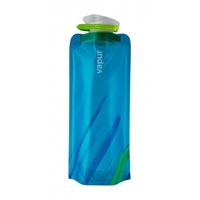 Together, this set can be carried around town or the backcountry with ease and will keep you hydrated longer!